Music is emotion, that’s a fact the Spaniards agree with. You can hear music everywhere in this amazing country. From traditional Spanish music to pop music, there is a genre for everyone. In every city you can find a lot of festivals with a different kind of music. 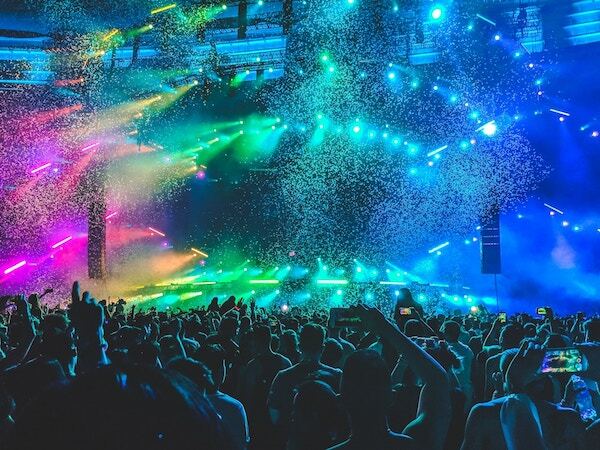 Let yourself be surprised and take a look at the best festivals in Spain 2019! Look at the best festivals in Spain 2019 and book your ticket! Dancing on the most beautiful beaches or in the biggest parks, you can do it in Spain! Are you planning to go to Spain this summer or do you still need to make plans for the summer? See below the best festivals in Spain 2019 and choose the festival that fits to your style! 2) SONAR: One of the best festivals in Spain: The Sonar-festival.This festival takes place in Barcelona as well on the 18th, 19th and 20th of July. 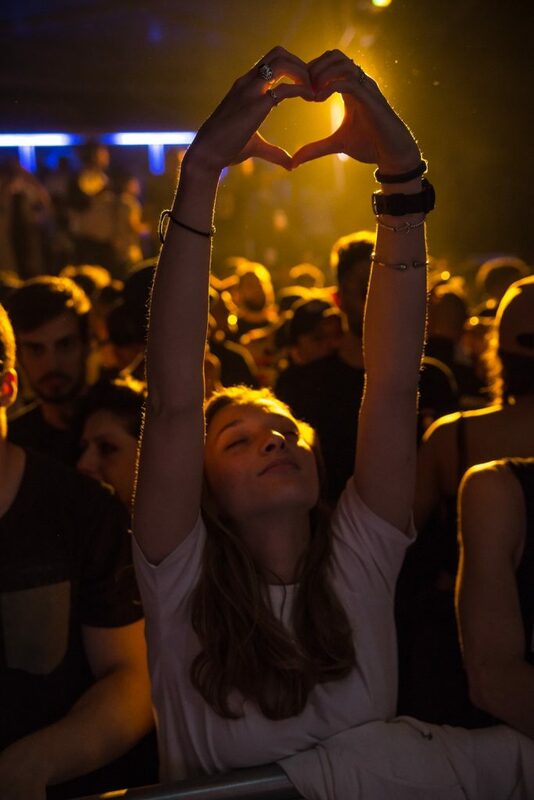 Thousands of visitors around the world will flood Barcelona for a week to share the love for house and techno with each other. A ticket isn’t cheap, it costs 170 euro for three days. But Believe me it’s worth the money! 3) DGTL: We will stay in Barcelona for a bit because on the 23th and 24th of august the DGTL-festival takes place. Maybe you recognized the name of other editions around Europe, but this is a special one because this festival takes place in the famous parc de forum! A ticket costs around 50 euros. 1) EMAC: On the 15th of February 2019 EMAC-festival takes place in Burriana. A small festival but if you are in the neighborhood definitely worth visiting it! 2) VIDA FESTIVAL: from 4th of july till the 7th of july 2019 you can dance in the woods of Barcelona at the VIDA-festival. All sorts of music are played at this festival. Look at some great bands and dance on the best jam sessions. If you are in time with booking the tickets, it will be around 45 euros! 1) MAD COOL: Also one of the most famous festivals in Spain 2019; The Mad cool-festival.With seven stages where the biggest artist ( Dua Lippa and Arctic Monkeys) are performing on is this festival a must to go to. The festival moved to another location in Madrid what has more space for even more people! A ticket costs around 120 euros for the whole weekend! 2) BILBAO BBK LIVE: on the 11th till the 13th of july, You could go to Bilbao to show your dance moves on the nicest grounds of BBK LIVE.Famous names like the gorilla’s and Weezer are playing. For 95 euros you can enjoy this amazing festival. 3) A SUMMER STORY: The name is right: it is a summer story. At the a summer story you can dance on rock, pop but also house music! A lot of visitors are coming to the 400m2 field in Madrid to make a story to never forget! 1) REGGAETON BEACH FESTIVAL: Here we are again in Barcelona because at the 28th of July the reggaeton beach festival takes place. A lot of Spanish DJ’s are playing the nicest reggaetón hits where you can dance on at the beach of Barcelona! For 45 euro’s you are standing at this festival showing your dance moves to the Spaniards. 2) ROTOTOM: The 16th of June till the 22t of June you can admire the African reggaetón style in Benicassim. This festival is rather different than the ones named before because it’s a cultural festival! Each day of the week there are around 55 performances! You can buy your tickets here: rototom-festival.